Nothing better for breakfast than a Google Maps update, is there? (OK maybe this.) Other than that though, how does some additional Latitude enhancements sound? You can now “ping’ friends to make them check-in at your local hot spot, search for places from within Latitude, and finally, explore nearby joints. 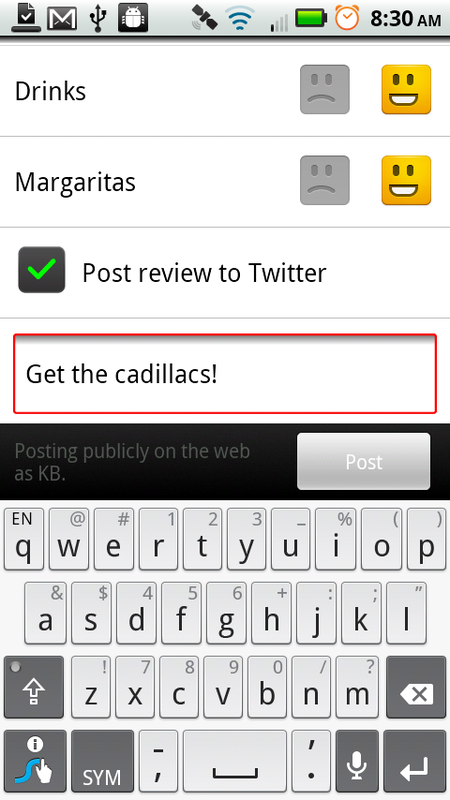 Oh, they also tossed in the ability to post your newest Places reviews to Twitter, so that you can help spread the word on this morning’s margaritas. 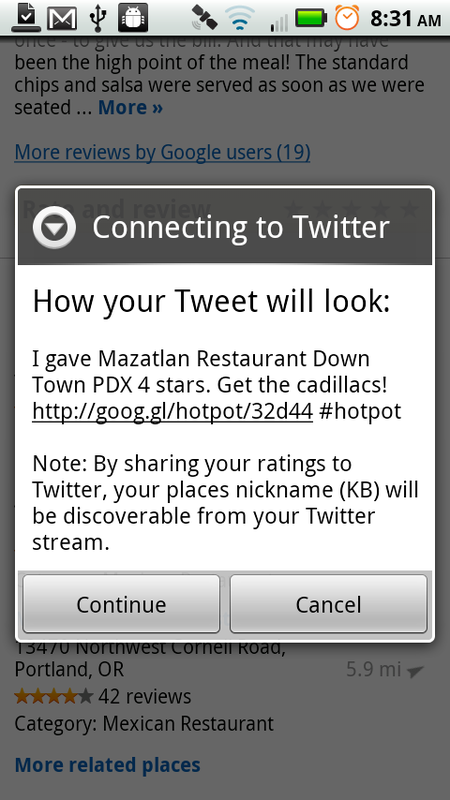 Is it obvious yet that Google is serious about this social check-in service stuff? 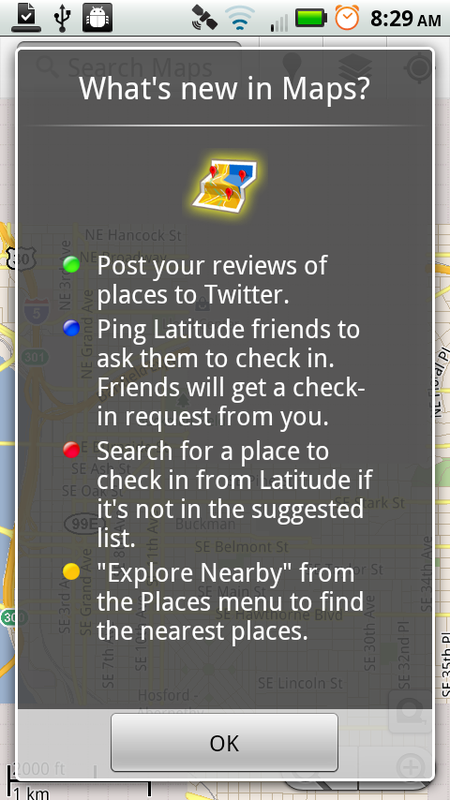 Sure seems like every update to Maps these days has to do with Places and Latitude. Tough task trying to draw everyone from Foursquare and Facebook. Good luck!